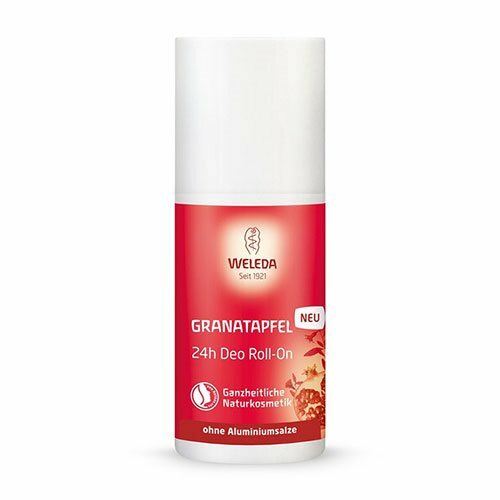 dummy Pomegranate Deodorant roll-on Weleda - 50 ml. 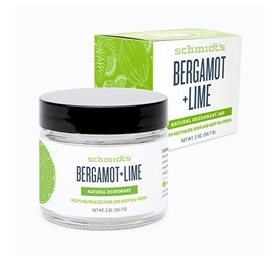 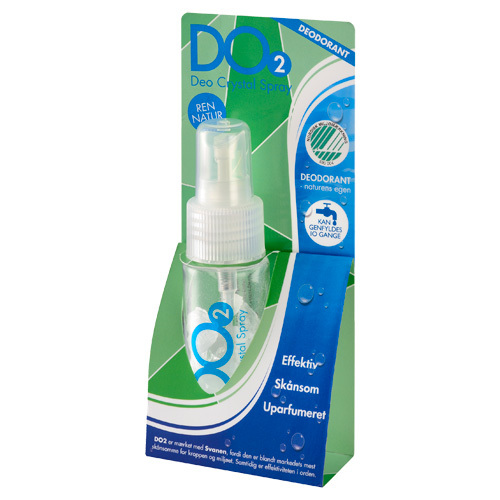 dummy 5 days deo feet & body - 32 ml. 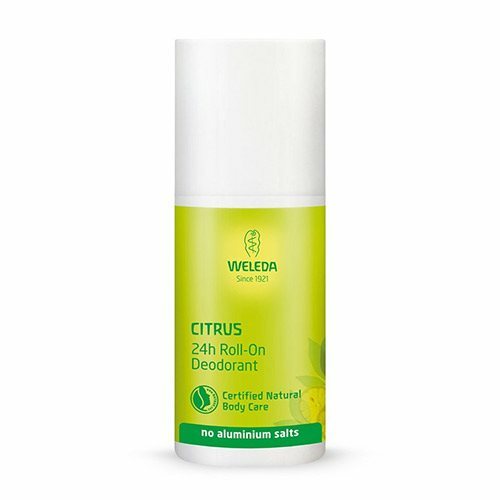 dummy Citrus Deodorant roll-on Weleda - 50 ml. 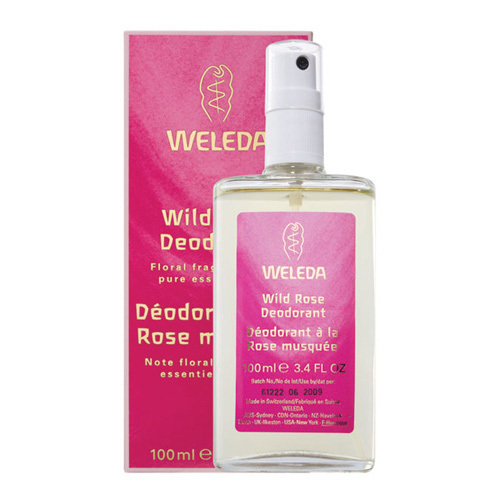 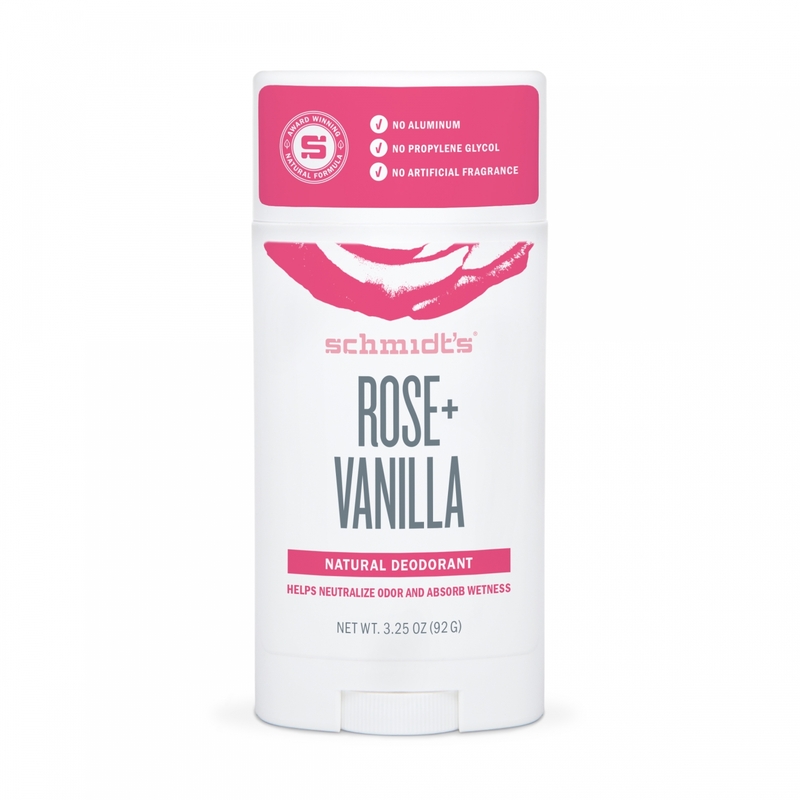 dummy Weleda Wild Rose Deodorant - 100 ml. 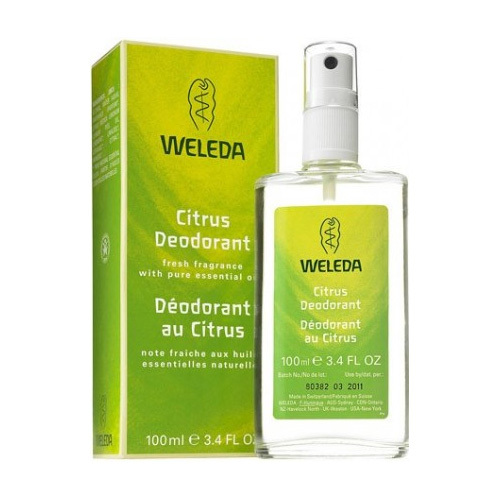 dummy Weleda Citrus Deodorant - 100 ml. 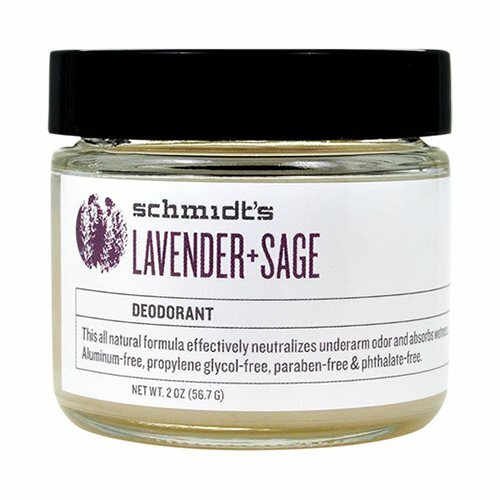 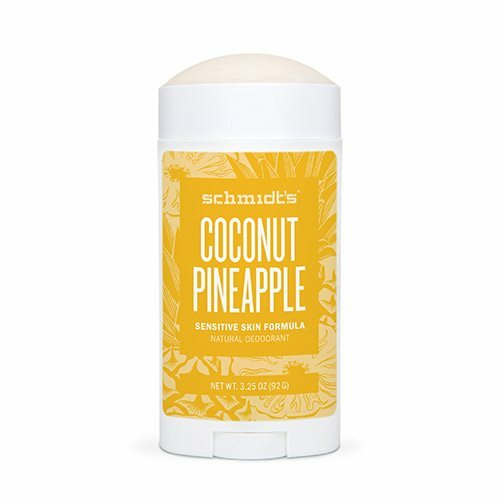 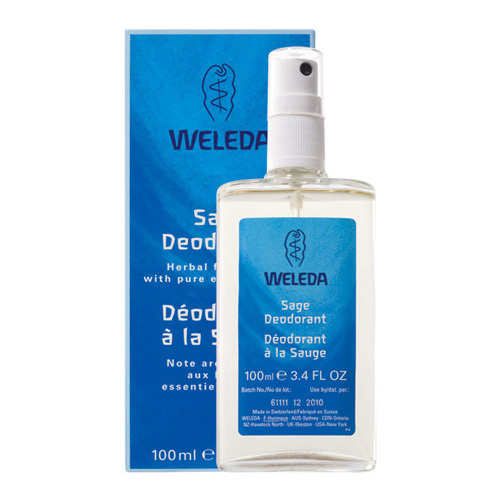 dummy Weleda Salvie Deodorant - 100 ml. 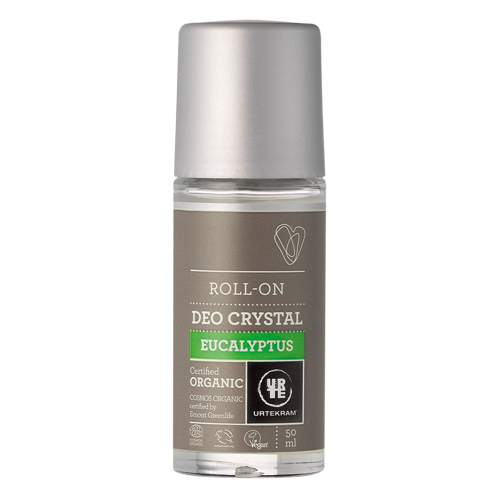 dummy Urtekram Deo Eucalyptus 50 ml. 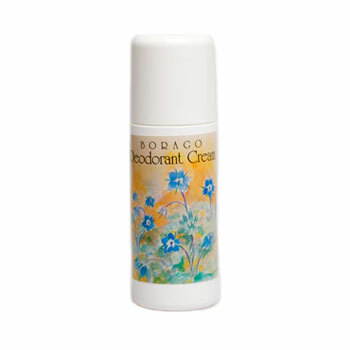 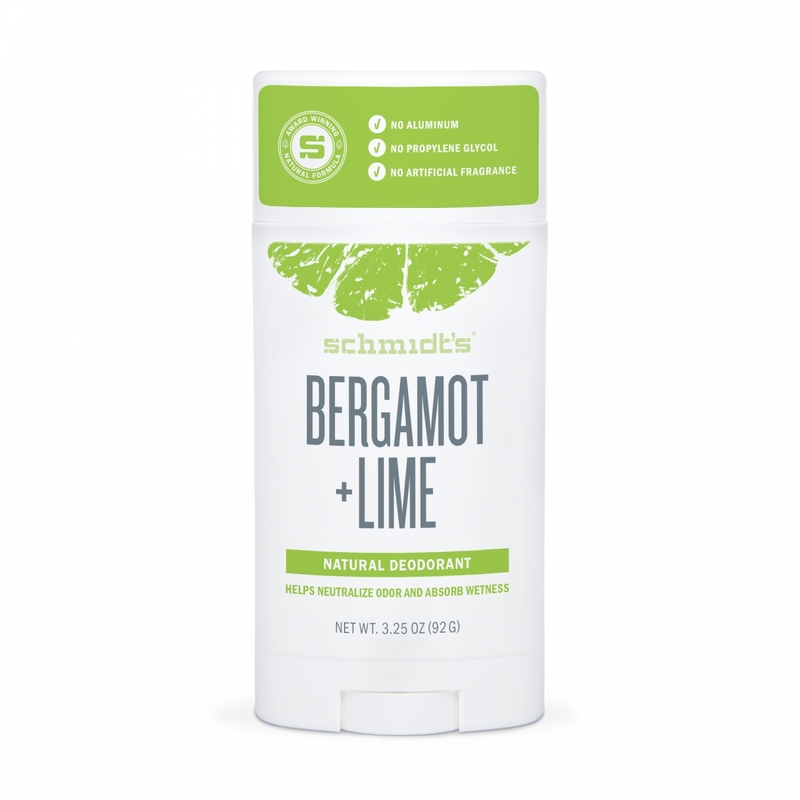 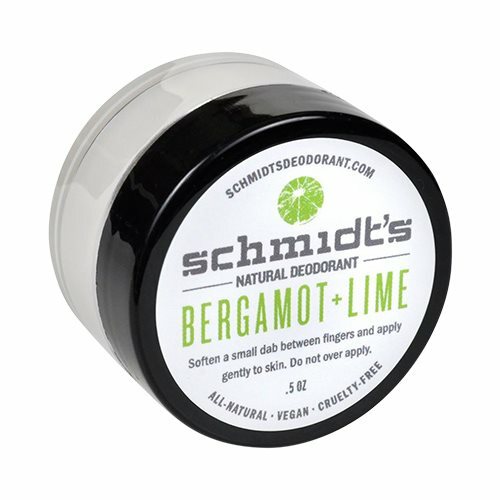 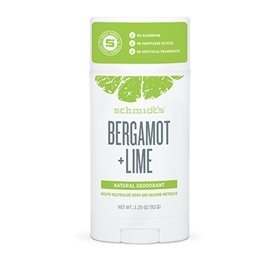 dummy Borago deodorant roll on - 60 ml. 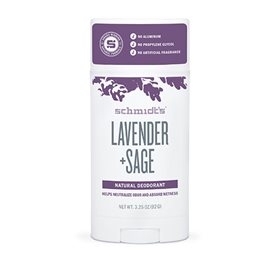 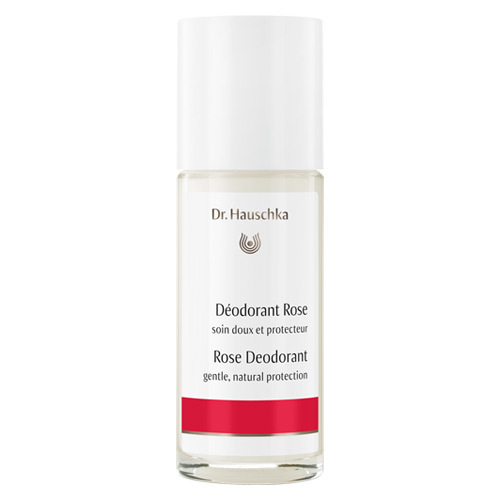 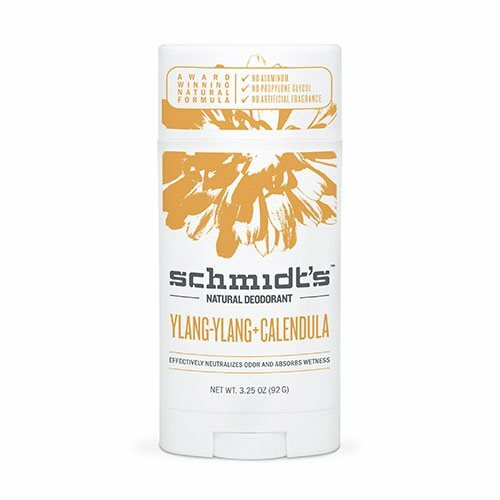 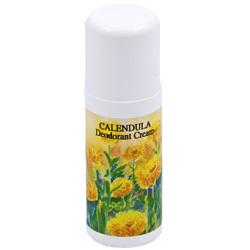 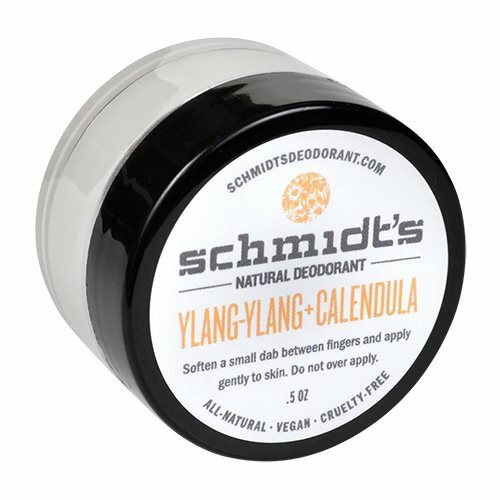 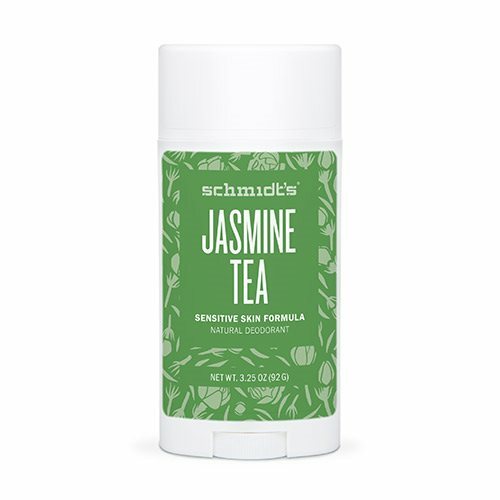 dummy Dr. Hauschka Deodorant Roll-On Floral - 50 ml. 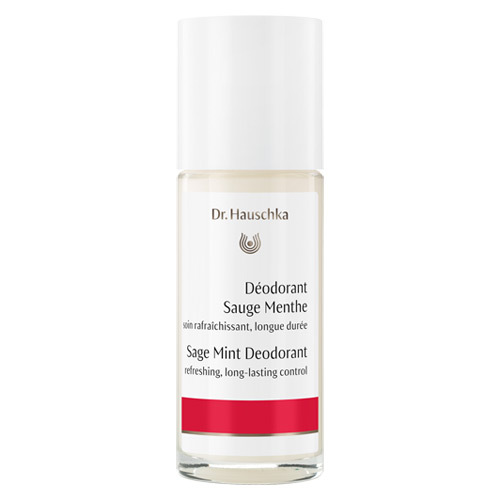 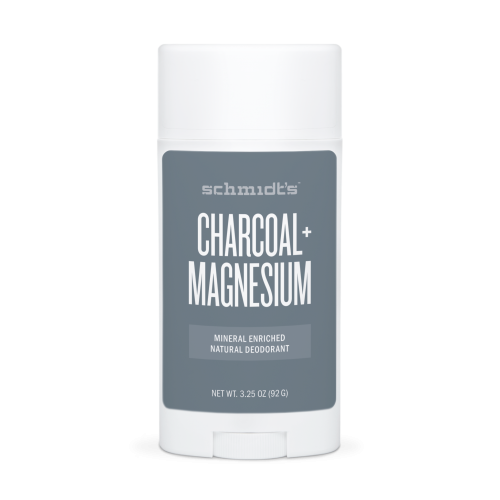 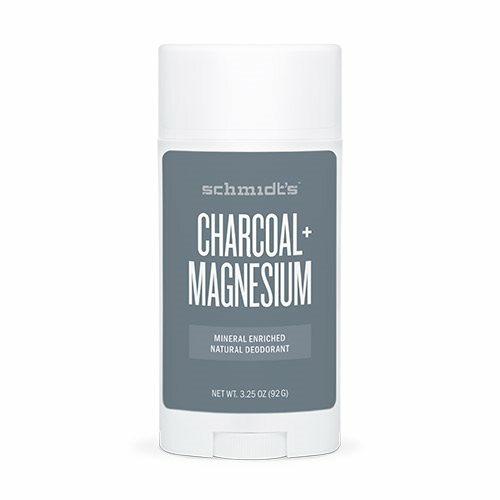 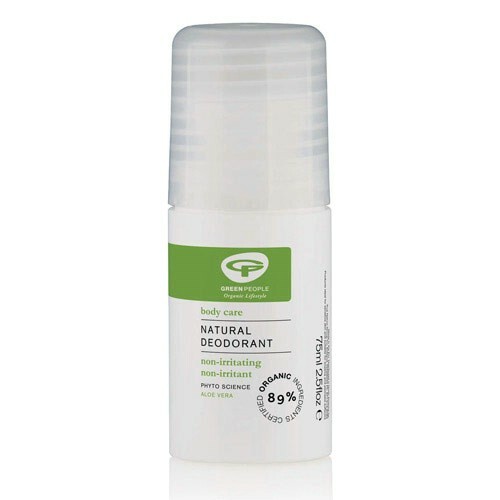 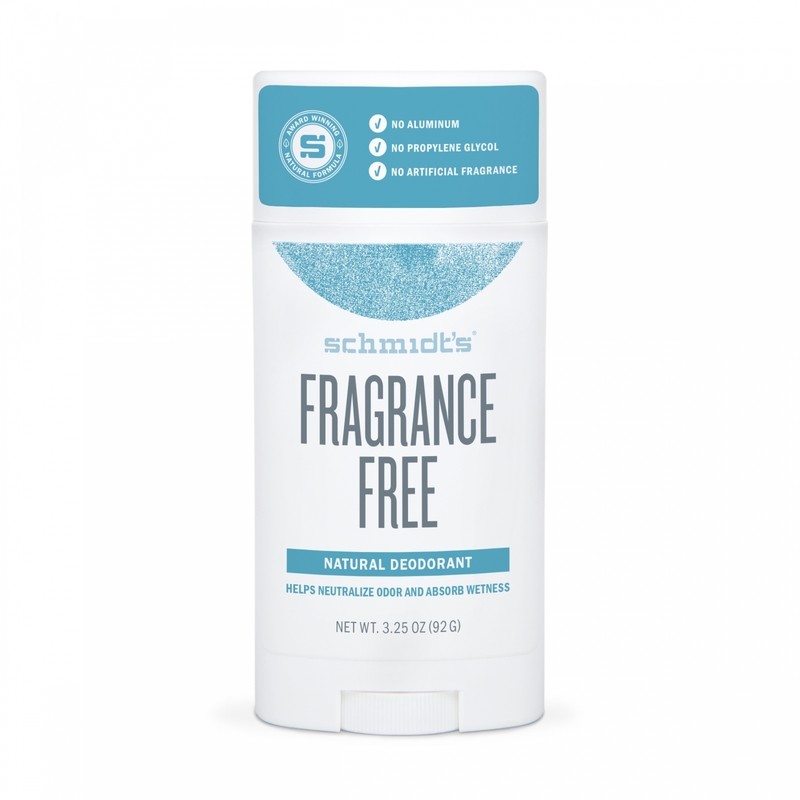 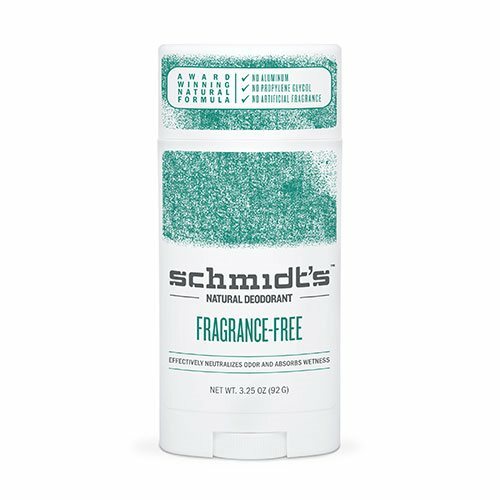 dummy Dr. Hauschka Deodorant Roll-On Fresh - 50 ml. 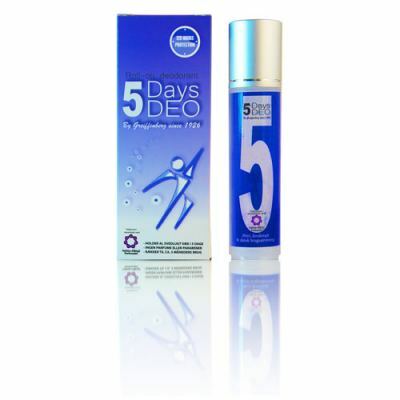 dummy 5 days deo women - 30 ml. 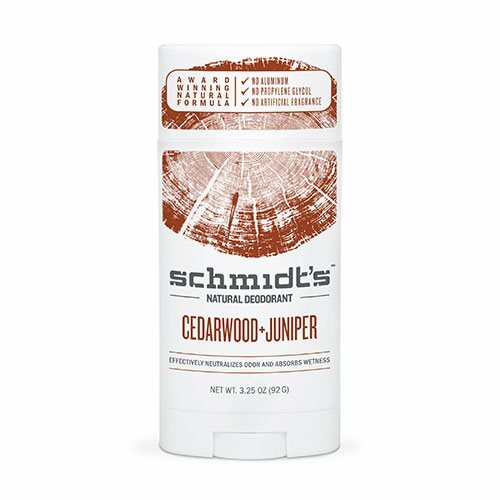 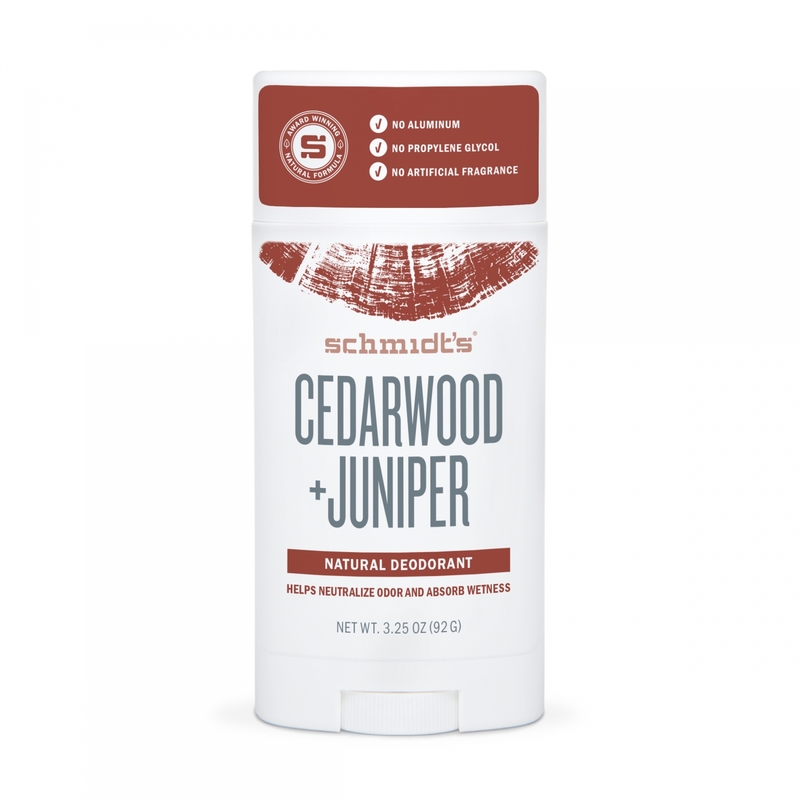 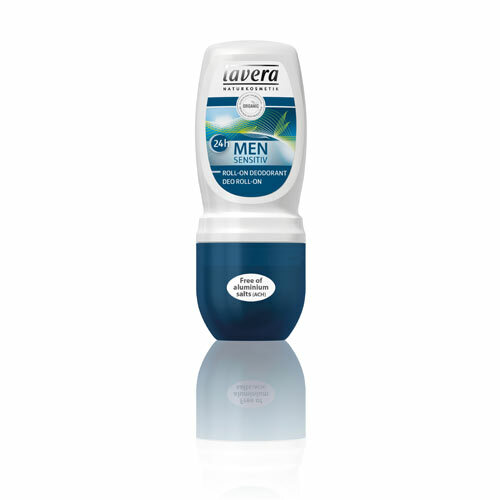 dummy 5 days deo men - 30 ml. 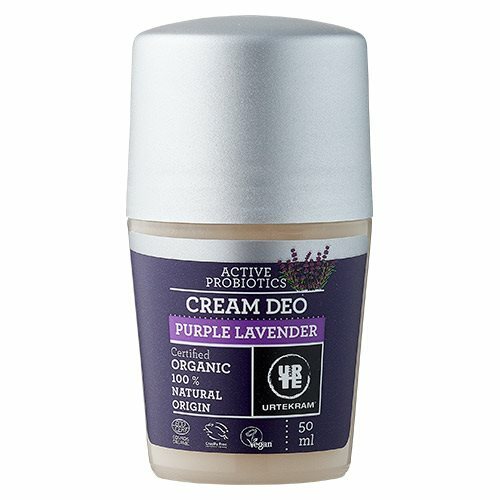 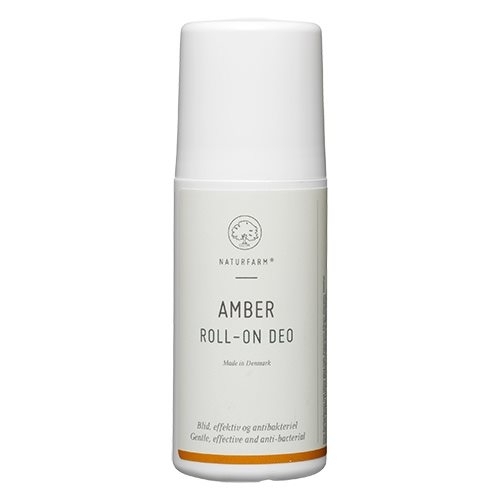 dummy RAV Deo roll-on antiperspirant - 60 ml. 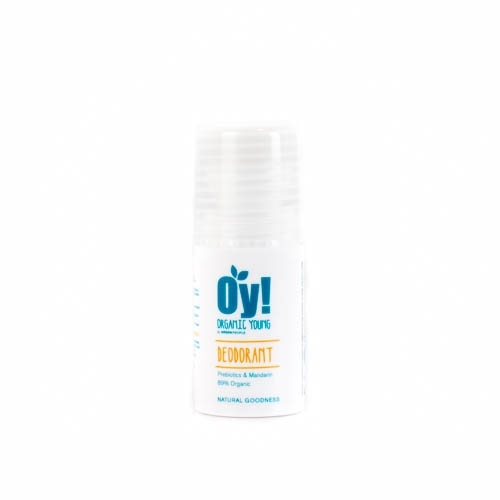 dummy Sante Mænd Deodorant spray - 100 ml. 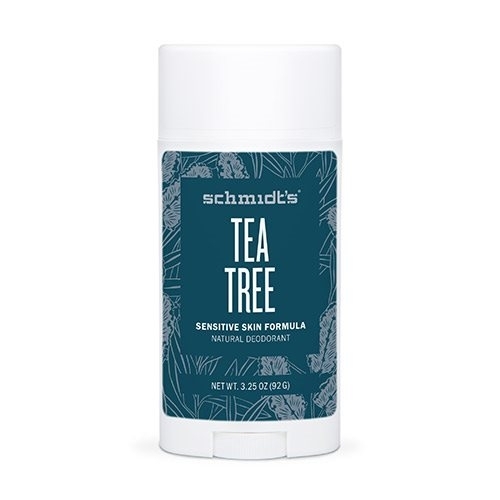 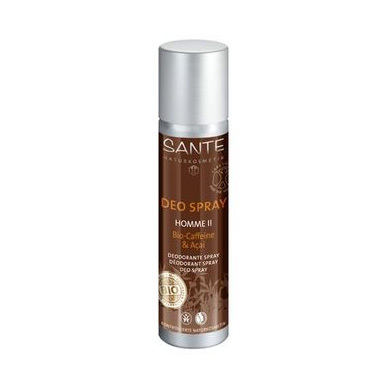 dummy Sante Mænd Deodorant spray II - 100 ml. 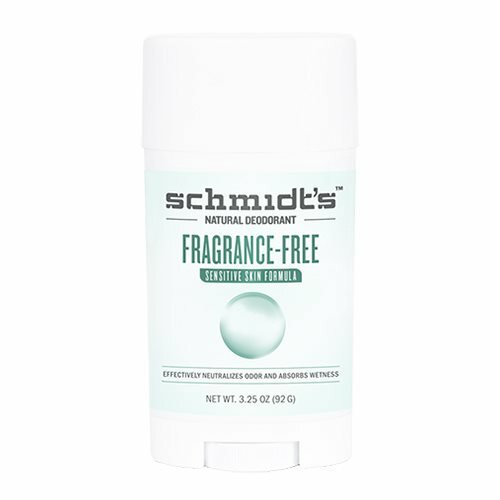 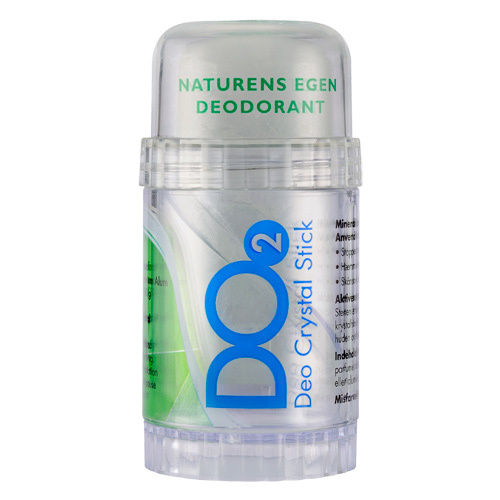 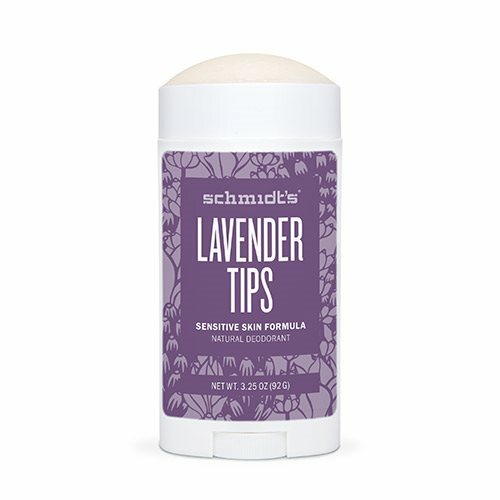 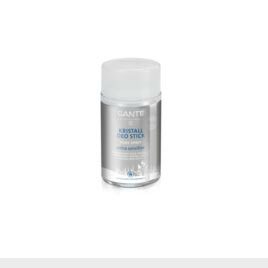 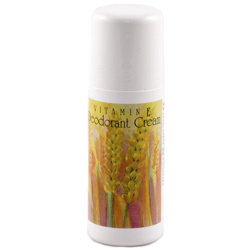 dummy Sante Crystal deodorant stick - 100 gr. 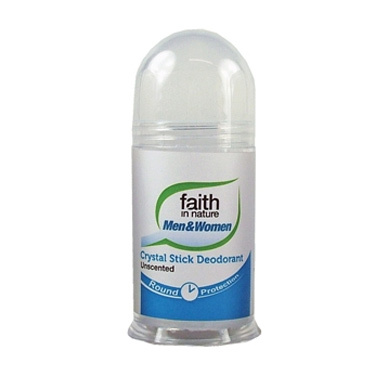 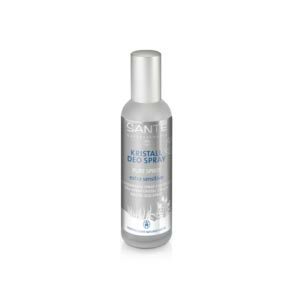 dummy Sante Crystal deodorant spray - 100 ml. 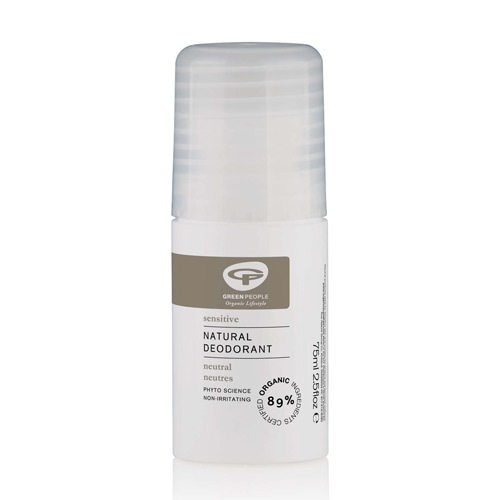 dummy E-vitamin deodorant roll on - 60 ml. dummy Urtekram Deo Crystal Lime 50 ml. 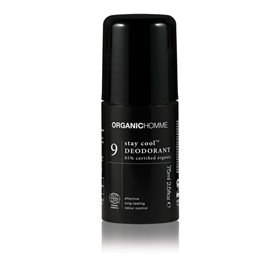 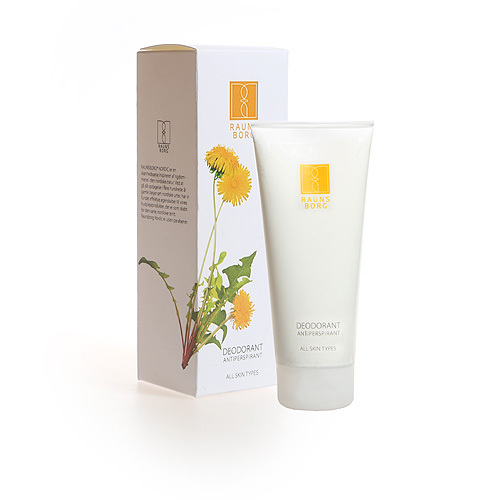 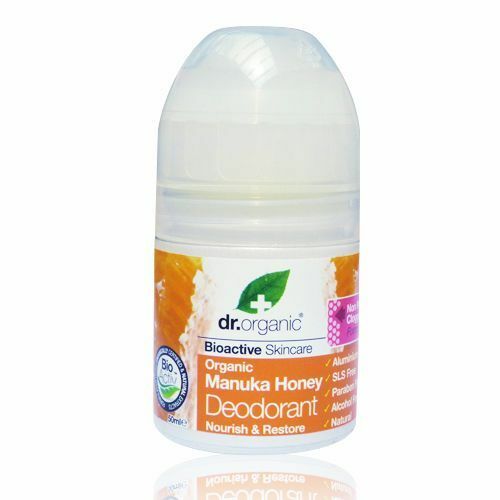 dummy Dr. Organic Manuka Deo roll on - 50 ml. 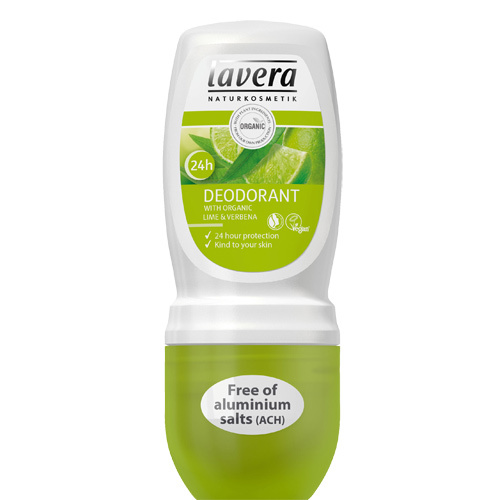 dummy Lavera Deo Roll On Jernurt & Lime - 50 ml. 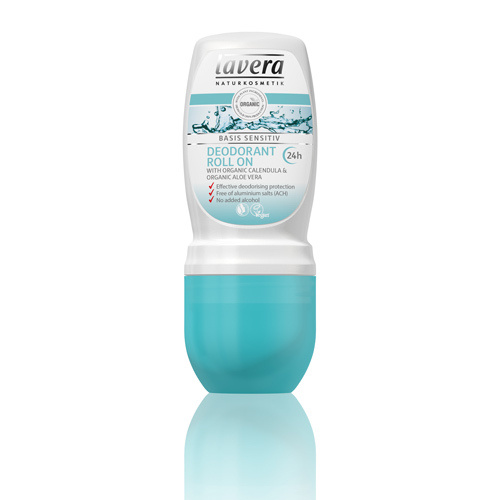 dummy Lavera Deo Roll On Appelsin & Havtorn - 50 ml. 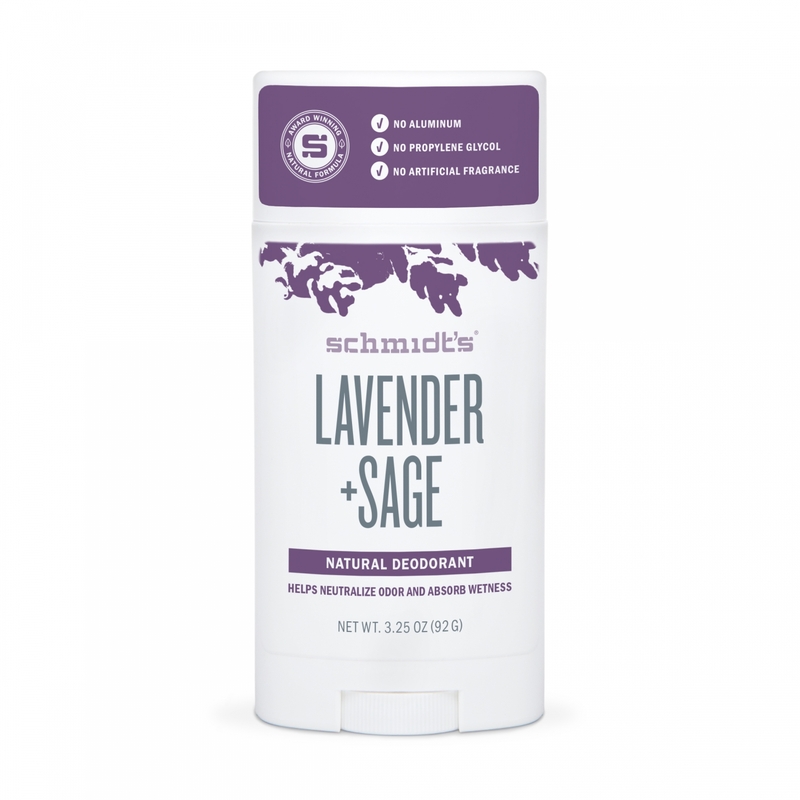 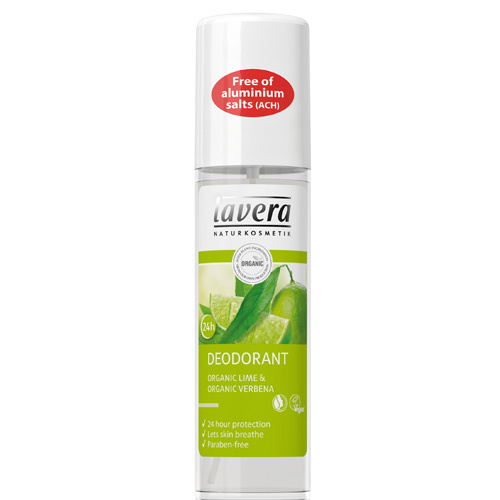 dummy Lavera Basis Sensitiv Deodorant Roll-On - 50 ml. 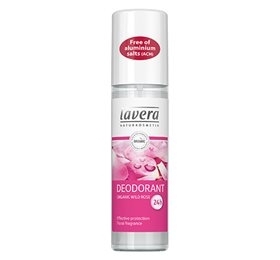 dummy Lavera Deo Roll On Vildrose - 50 ml. 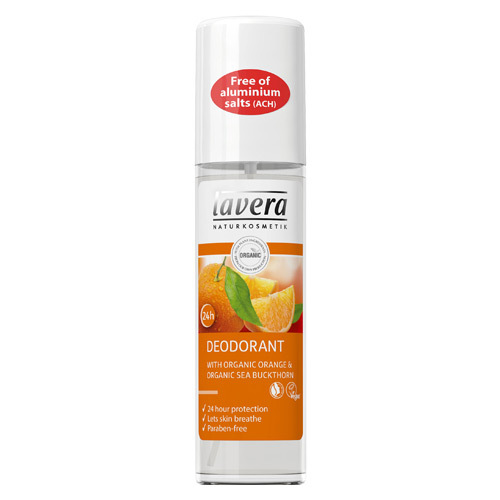 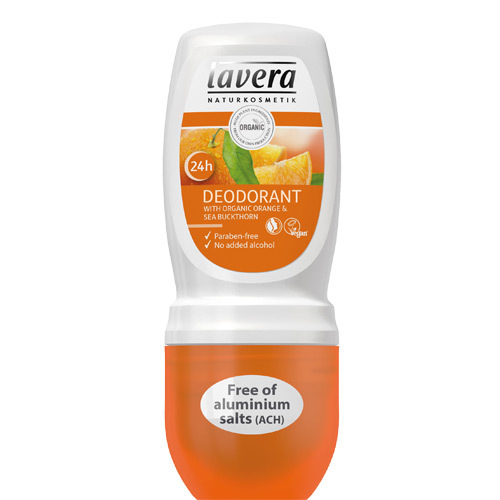 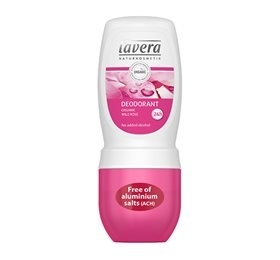 dummy Lavera Deodorant Spray Appelsin & Havtorn - 75 ml.